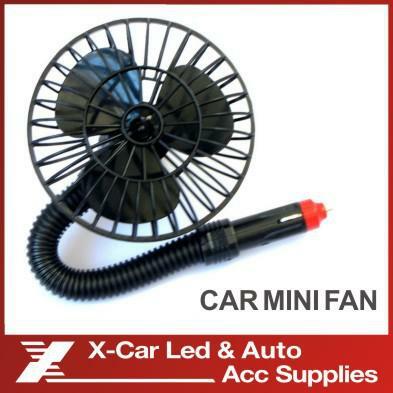 Item Weight:250 gColor Name:Blackpower:cigarette lighter charger 12V 12V Mini Car Vehicle Boat Truck Cooling Fan Cooler Cool Keep your cool when you`re on the road with this stylish in-car fan. 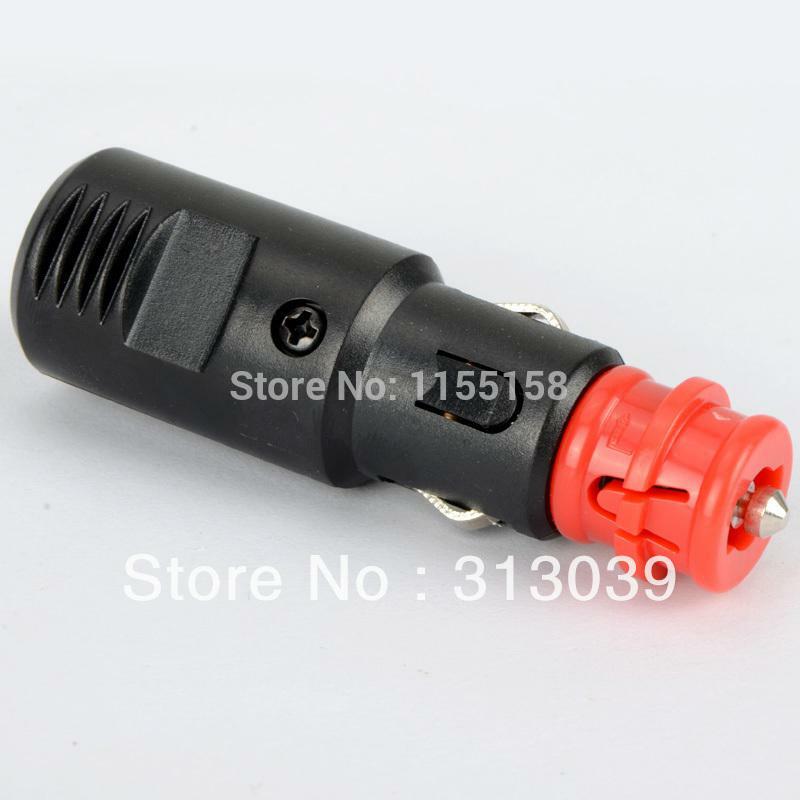 Mad..
3 Way Car Cigarette Lighter Socket Splitter Charger Power Adapter DC+USB 12V-24V Extension Cord Vehicle Car Electronics Accessories Power Inverters USB Charger Output: 5V/500mAh Triple Socket Ou.. Features: Blue led indicator. 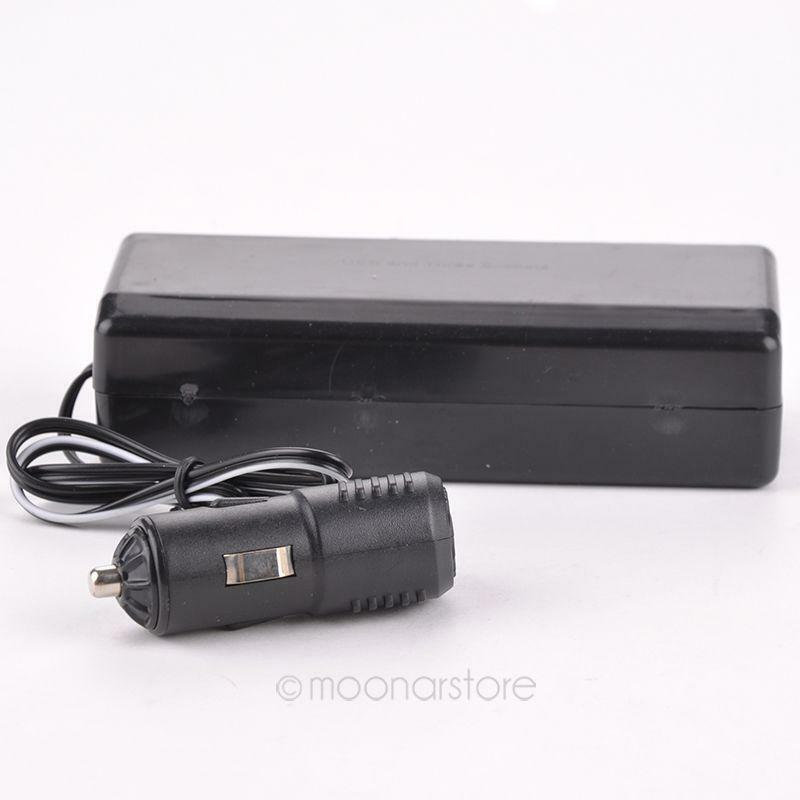 Over-current and over-voltage-protection Input: 12-24V Output: 5V-5.2A ABS + PC anti-fire shell Size: 75×40×40mm Approved by CE, FCC, ROHS Description: The new flow l.. 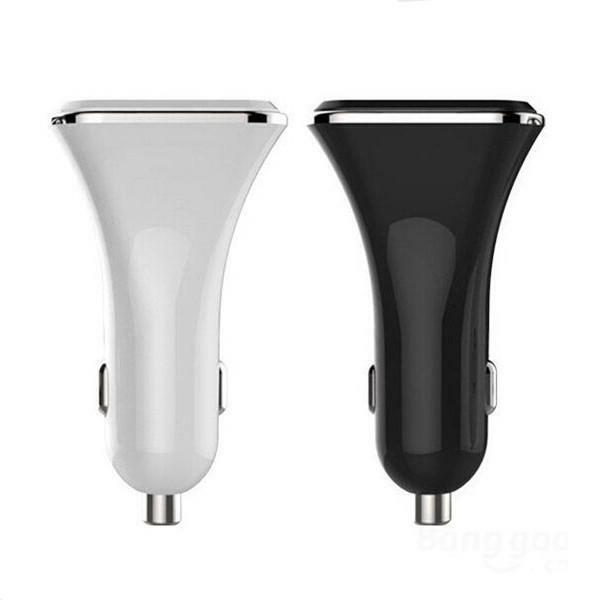 Product Description: 100% Brand New and high quality. 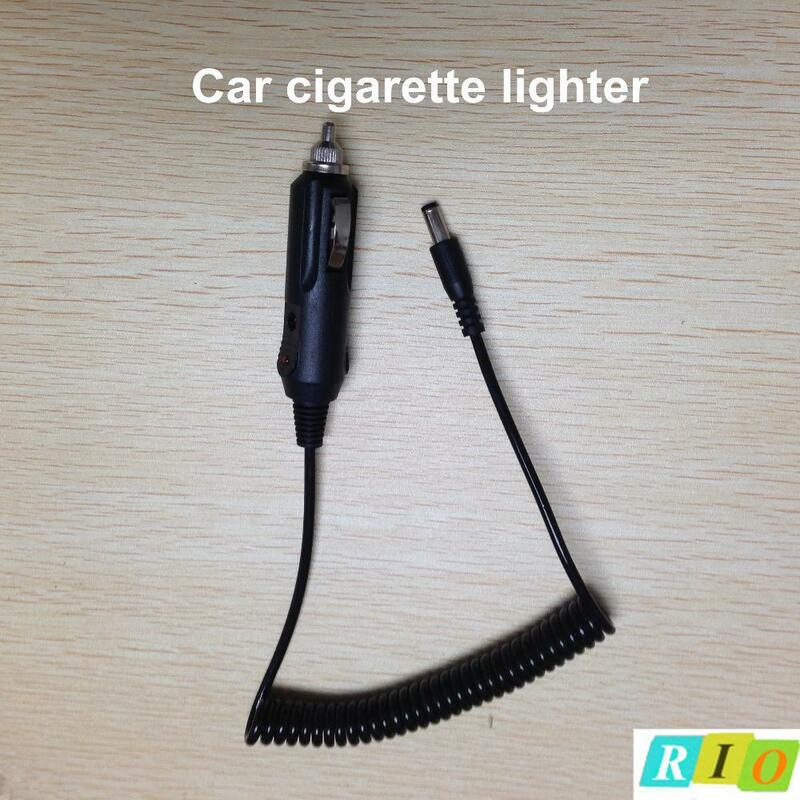 Net Wight:22gCan be used with both standard sockets & Hella / DIN type sockets, simply remove the red end cap via a twist action to use with the s..
Portable 12V Car Cigarette lighter plug cable with DC 5.5mm*2.1mm male connector for car charger Extension Cable Socket Cord 5ft Model: XC003 voltage:12( v ) Cigarette lighter p..